Do you have SWAG? 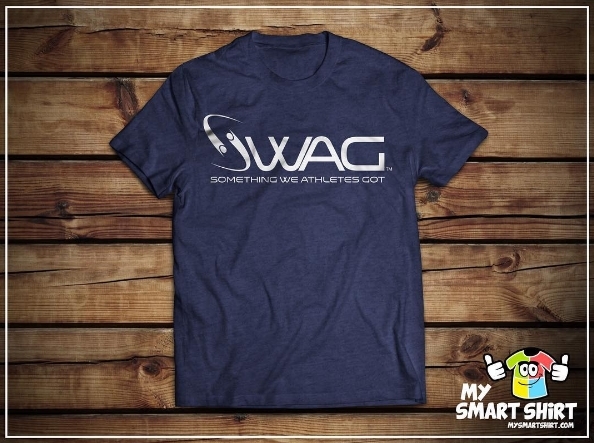 Um, yeah…no SWAG over here but you know we’re friends with people that do so now they’ve got fun new shirts to show it off. My Smart Shirt can put you in some new gear even if you’re not athletic. We’ve got custom athleisure wear (yeah, that’s a thing!) so you can pretend like you’ve got SWAG. We’ve got something for everybody!